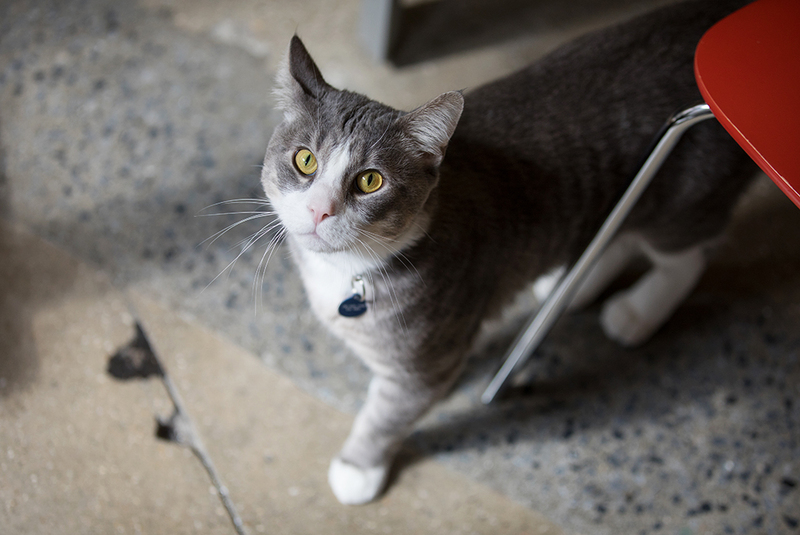 Dwayne is an affectionate, social cat with the purr of a lion. Once that purr gets going, you may wonder if Dwayne really is king of the jungle in a cat's body. 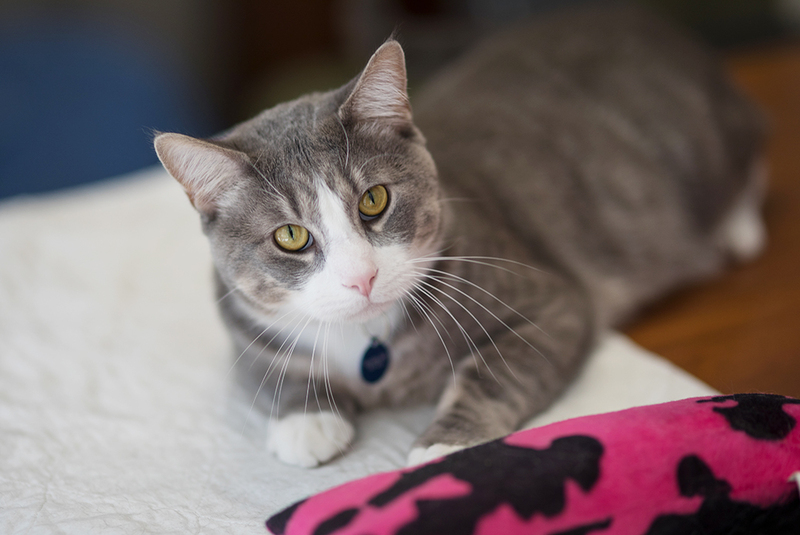 Dwayne is a playful, happy boy, and will entertain you with his side flops, belly rolls, and occasional clumsy mishaps. He is rarely shy with strangers, and quickly warms up to new faces. Dwayne loves affection and can at times get overstimulated. He needs a pet parent who can reinforce good behavior boundaries. He loves to play with cat dancer toys and treat balls. 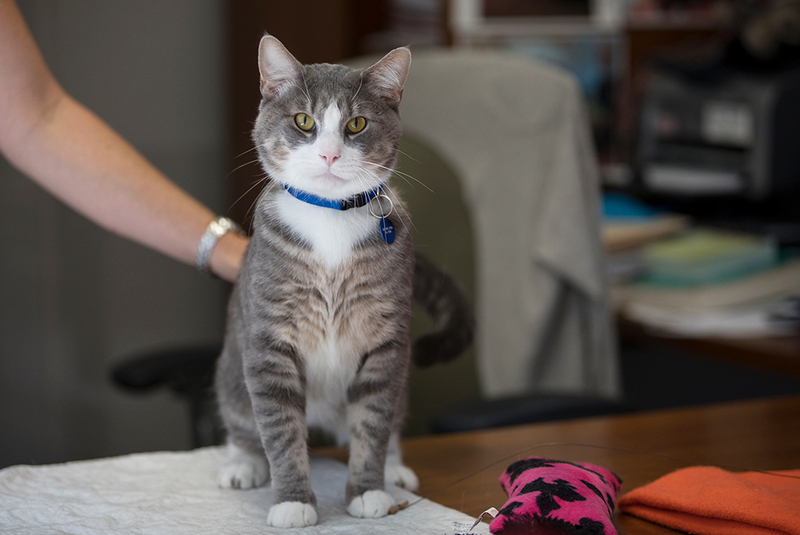 Dwayne is looking for a quiet, adults-only home with an experienced cat adopter. Adopt Dwayne today!